Passivation is a combination of both cleaning and a protective coating. 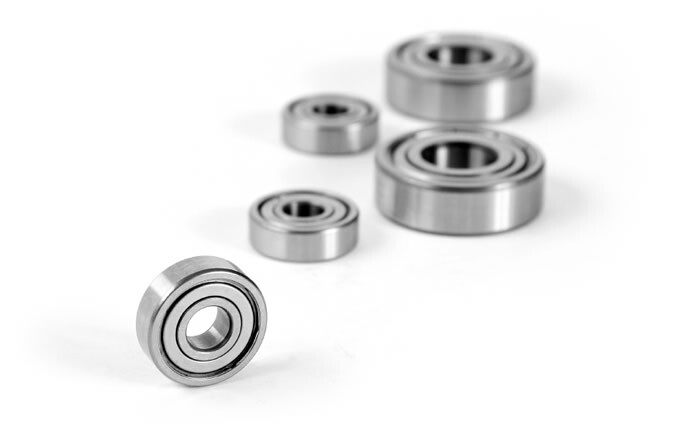 The passivation process removes "free iron" contamination left behind on the surface of the stainless steel from machining and fabricating. These contaminants are potential corrosion sites that result in premature corrosion and ultimately result in deterioration of the component if not removed. In addition, the passivation process facilitates the formation of a thin, transparent oxide film that protects the stainless steel from selective oxidation (corrosion). 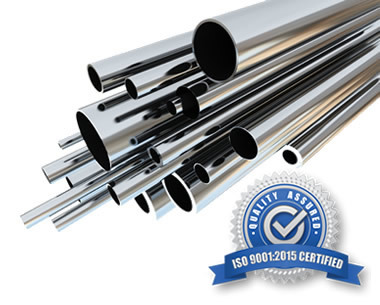 If passivation is not carried out, stainless steel can rust due to surface free iron, and since chlorides are also often absorbed from the atmosphere, some ferric chloride will be produced. Prolonged contact with ferric chloride will eventually initiate pitting and crevice corrosion on the stainless steel surface.